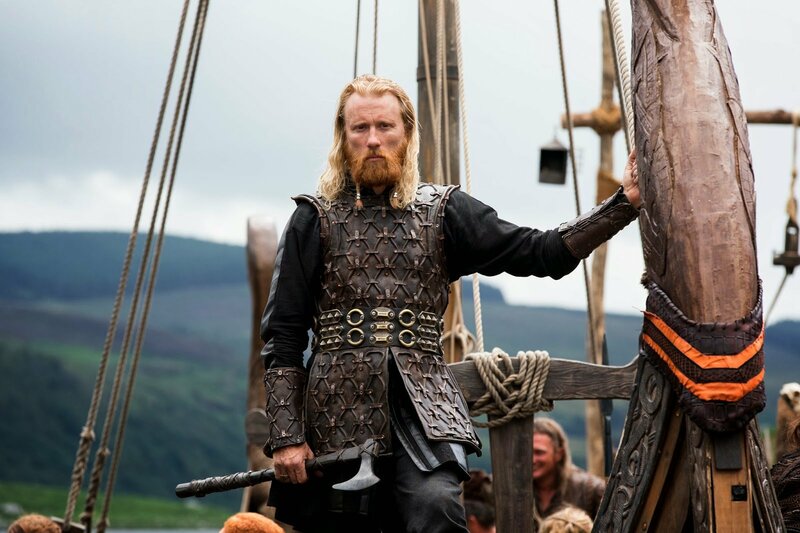 Season One of Vikings grabbed the attention of a lot of people, and created the potential for a great show. 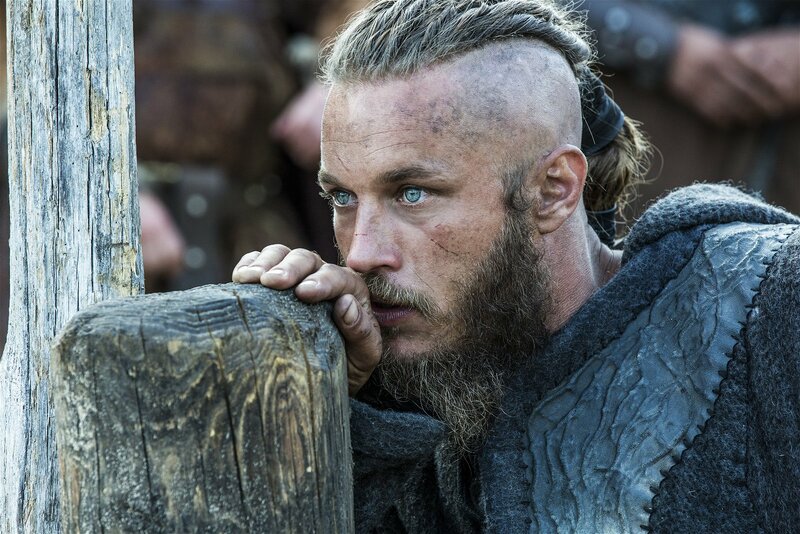 It introduced us to Ragnar, the Viking farmer, and we watched as his strength and ambition brought him and his companions adventure and power. Sadly, season two falls a little flat. The personalities that were so well established don’t continue to develop and the events that take place repeatedly resolve without meaningful impact on these core characters. 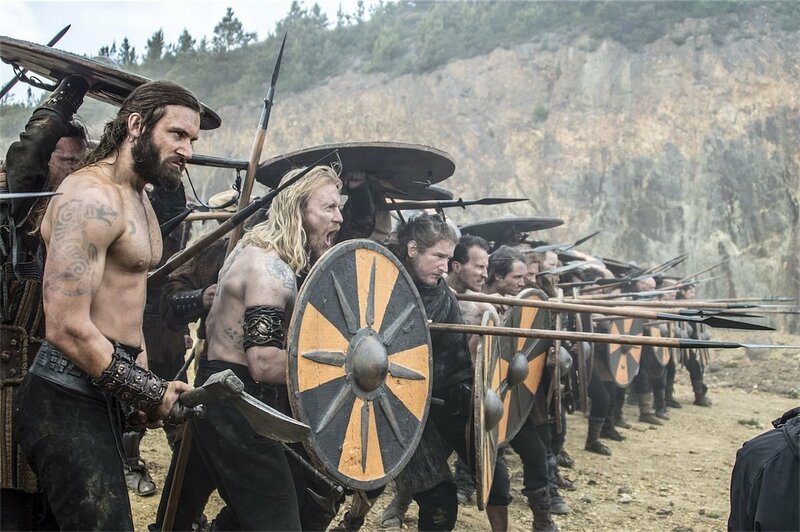 Season one left us waiting for Rollo and Ragnar to face-off, and season two doesn’t waste any time getting back into the action. Despite the high stakes of the situation though, the conflict between the brothers is resolved fairly quickly, and without much consequence to either party. The end result of this conflict doesn’t have the lasting impact it feels like it should and this disappointment is indicative of the season as a whole. There are a number of other conflicts that develop over the course of the 10 episodes, but none are given the time to develop and end with repercussions to any of the main characters. If you were to watch only the first episode and then skip right to the end, you might find yourself wondering if anything had happened in between. The character development throughout the season is almost nonexistent. The events that take place affect characters in the moment, but minus one or two exceptions, everyone that matters ends up back where they started and it makes the world feel almost unaffected by what is happening within it. This can also be said for most of the characters in Vikings. They all lack dimension. Less than half way through the season their thoughts and actions become very predictable. 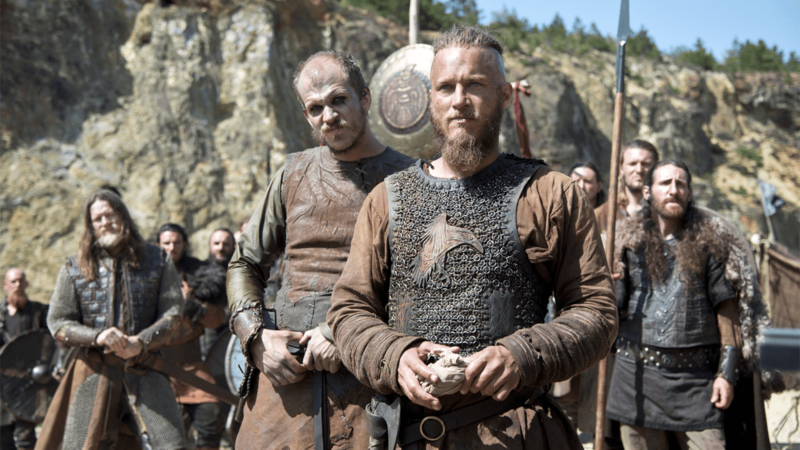 Ragnar is considered, within this world, to be unpredictable and someone who will always do the opposite of what you expect him to, but from the viewers’ perspective his motives are very clear and his actions just repeat as he deals with those who are either envious or worried of his growing influence. The most frustrating aspect though, is that over and over again situations are set up that have the potential to add more to a character, or to shake things up and then don’t pay off. There were numerous occasions while watching season two where I found myself annoyed at the lack of any meaningful change and wanting to give up on the show when something new would develop and have me engaged in the potential of the story. Unfortunately, it would usually be resolved by the next episode, and the show felt like it had taken a short drive around the block instead of moving somewhere new. There is no doubt the show has a lot of potential though. The characters might not develop enough or at all, but their initial set-up is so good that I still found myself invested in them. There is no shortage of strong male and female characters and each are well portrayed by the great cast that has been assembled, but I can’t say that any of the performances have blown me away because I don’t think the actors and actresses have been given much opportunity to bring more than the surface of the characters to life. The show is shot well for the most part. The series has had a number of directors, but the only time the shot selection or editing takes you out of the experience is when there is a battle. Despite the simplicity of what is often two groups of men running at each other with shields and spears, there are a lot of close shots that jump around within these scenes, and sometimes it’s hard to put what you’re looking at into context within the fight as a whole. 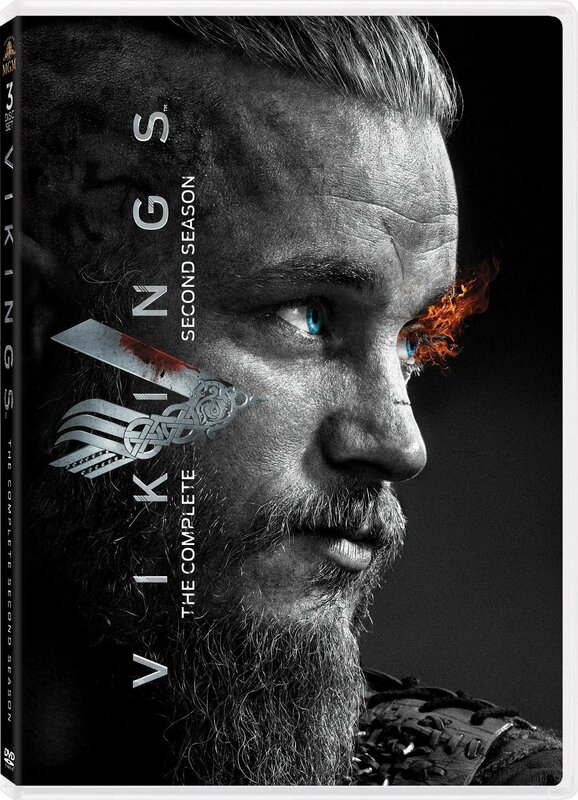 Season two of Vikings is good, but not great. Over the course of the 10 episodes there is a lot to be enjoyed, but by the end of season two it feels like the whole thing was kind of a wash and if season three doesn’t bring more meaningful conflicts, viewers might start getting bored. 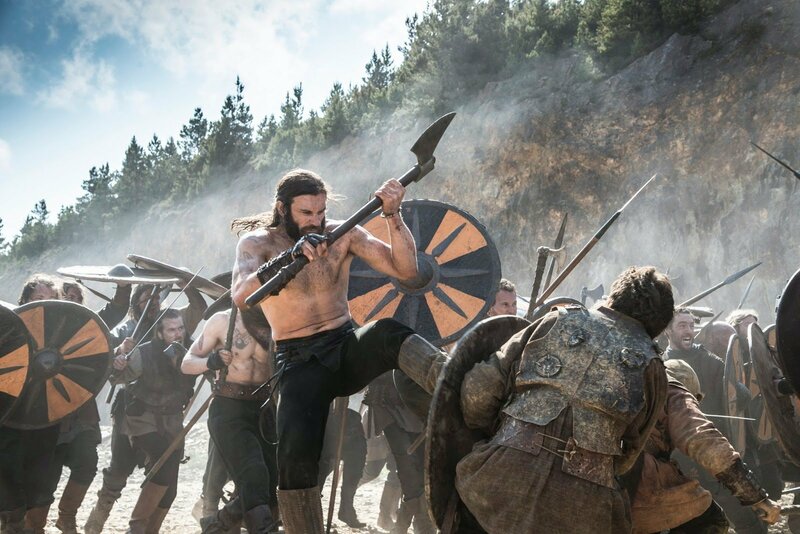 A great show surprises the audience, and nothing about season two of Vikings is surprising. Sadly, season two falls a little flat. The personalities that were so well established don’t continue to develop and the events that take place repeatedly resolve without meaningful impact on these core characters.